Steam release won’t be happening it seems. Instead of heading to Steam, Bungie’s Destiny 2 will be heading to Blizzard’s Battle.net service on PC. This will make it the first non-Blizzard game to use the service and require the launcher to play. This announcement was made during the Destiny 2 reveal with Blizzard’s Mike Morhaime making an appearance by video. 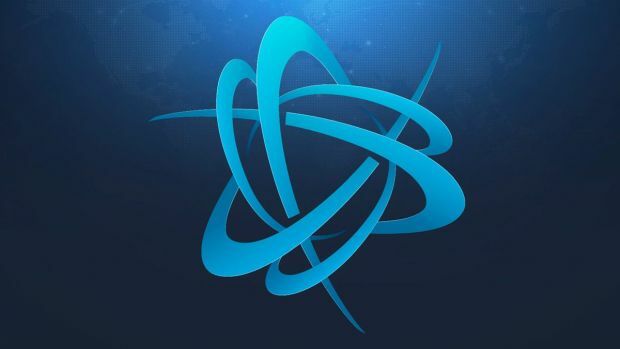 Right now, it’s still unsure whether the game will make use of dedicated servers like Blizzard’s Overwatch, Diablo 3 and various other titles. One thing’s for sure though – if you wanted it on Steam, it doesn’t appear to be happening. From an Activision standpoint, this decision makes plenty of sense. Blizzard has a clear foothold in the PC market and using its own PC-centric service for Destiny 2 will allow for easier control. 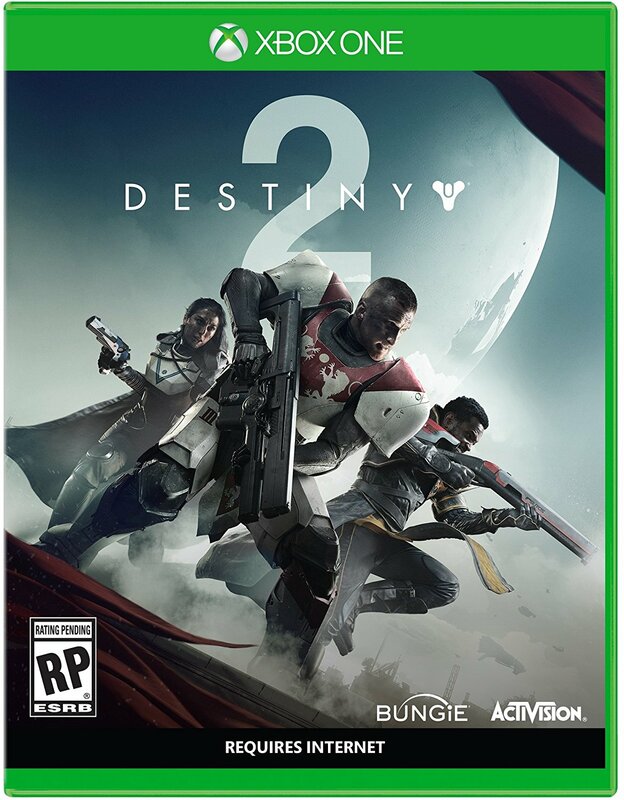 Destiny 2 will be releasing on September 8th for PC, PS4 and Xbox One. An open beta will arrive later this Summer so stay tuned for more information in the coming weeks.